Written by: Bronwen Collins | October 19, 2018. Whilst it is admittedly a lie that you lose most of your body heat through the top of your head, a warm noggin will still make all the difference when you’re battling the British weather. There are numerous options for staying as toasty as possible from the neck up this Autumn; one includes growing some facial hair (protip: beards are in, unibrows are definitely NOT), the other entails buying yourself a beanie. As the latter is probably the easier option for a lot of men out there, we’re gonna run through our five favourite beanies, all of which are available for great prices at on our website – what a happy coincidence! Beginning with one of the lowest priced first, when have Adidas Originals ever disappointed? 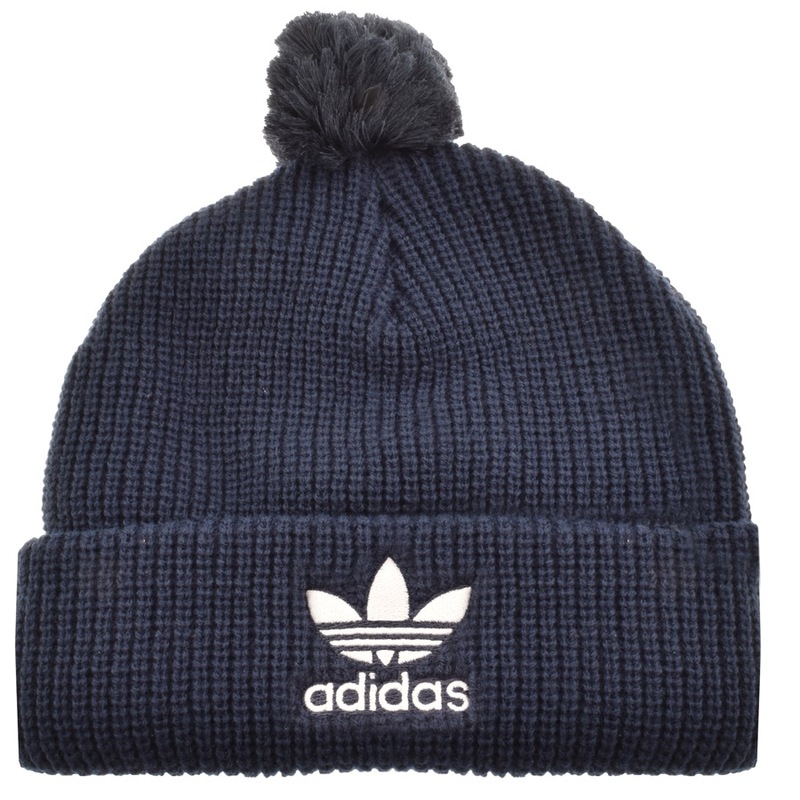 This is a simple ribbed knit beanie hat that is available in navy, green and black, all designs complete with the classic Adidas logo sewn into the front. At only £25, this beanie is ideal for those looking for a simple, stylish hat to stay cosy this winter. 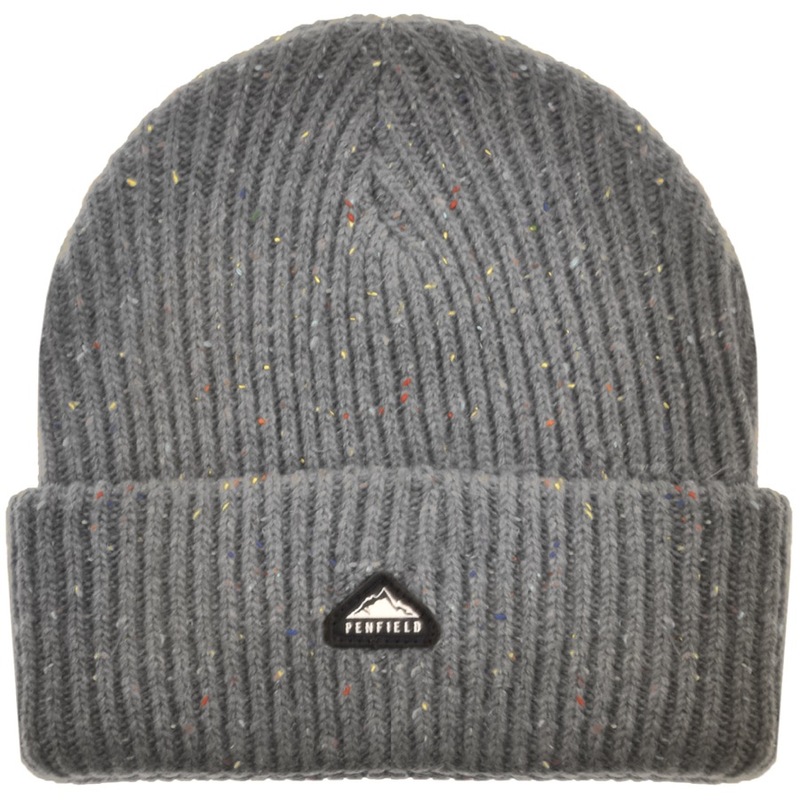 Also at £25, this Penfield beanie is far from quality despite its cheap price. With a cosy thick ribbed texture, this hats flair lies in its unique colour scheme in which the navy material is flecked with neps of red, yellow, green, light blue, white and orange knitted into the hat. 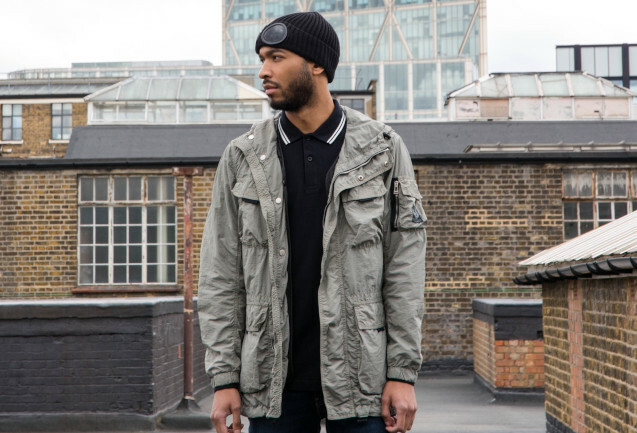 Slowly creeping up in price, this £35 Lacoste beanie is one of the more casual slouch beanies. Whilst it can be turned up to add thickness and warmth, this hats charm lies in its simplicity and laidback style. 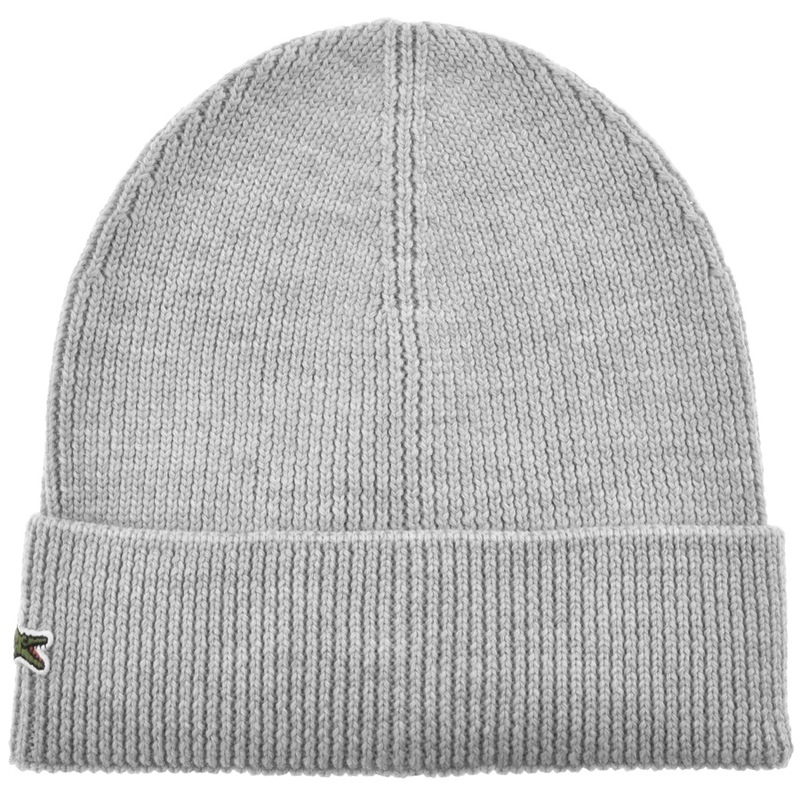 Knitted in 100% extra fine merino grey and white wool, this hat comes complete with the signature Lacoste crocodile logo on the front, so you can be assured of its quality. 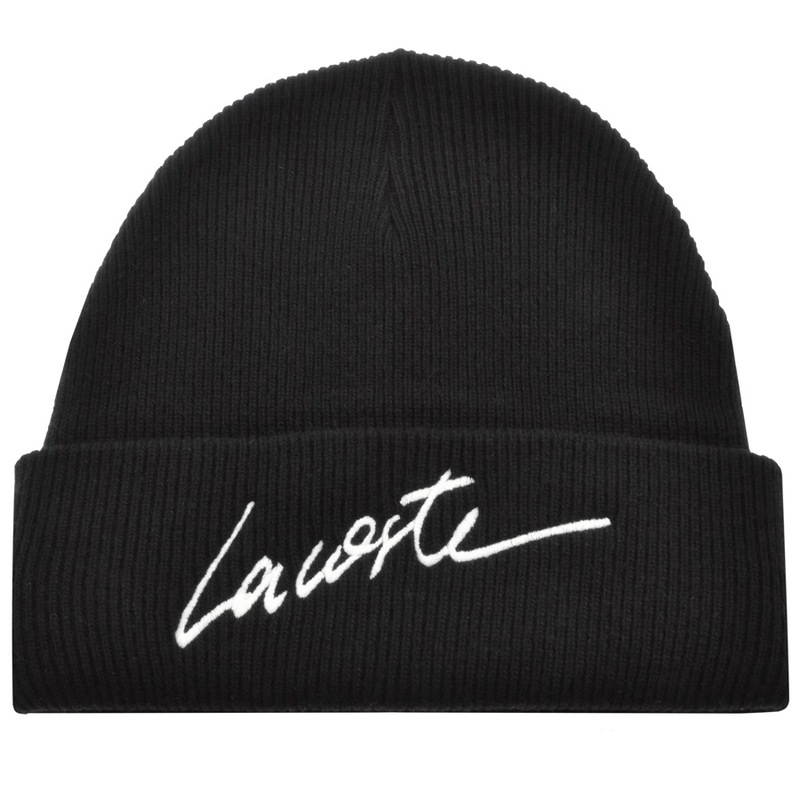 At £45, this second Lacoste beanie is a wool mix, knitted in a black and white pattern with the classic beanie turn up. The Lacoste logo is situated neatly to the right of the hat. A unique pattern with it’s stark contrast of monochrome lettering, this black and white hat is sure to draw attention for all the right reasons. 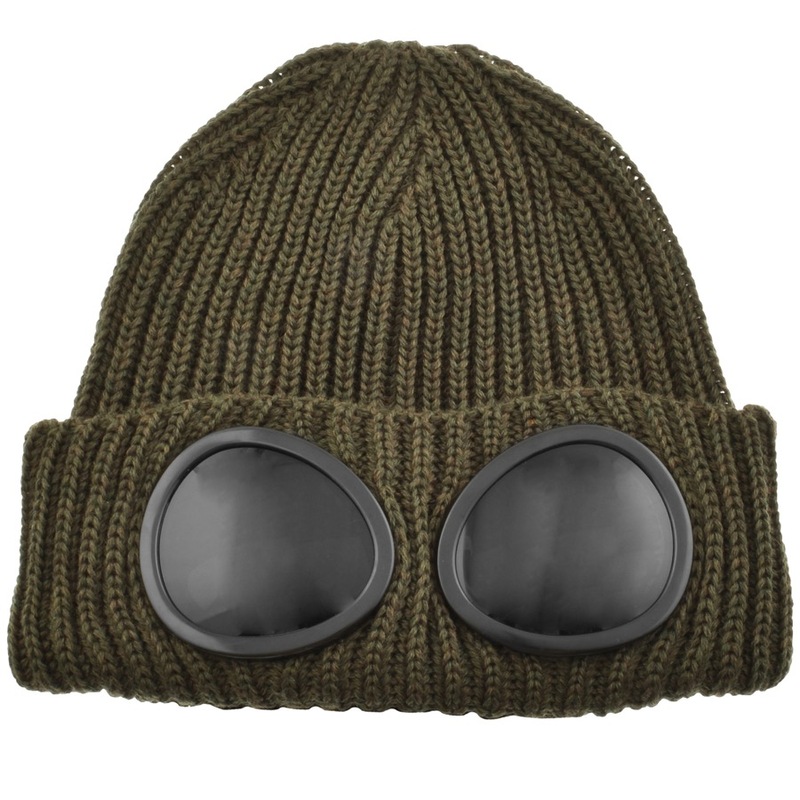 The highest up on the price range but also the most unique hat on the list, this CP Company Goggle beanie is not only a quality hat but it also has an original eye goggle design in the hats turn-up. The beanie is made of 100% wool and is sure to keep your noggin cosy in the cold, plus it makes a great statement piece – win-win. Above are just five of the thousands of winter wear options available at Mainline Menswear. If you’re not a fan of our (semi-professional) opinion, check out the website and you’ll be sure to find something that suits your tastes.